Happy Motivational Monday! Isn't it crazy that Christmas is THIS Friday? This year is almost over! Each year just goes by faster than the last. I had a pretty fun non-scale victory this week that I wanted to share. I was looking for something in my closet when I came across this bridesmaid dress that I wore in my brother's wedding in September 2014. I'd been meaning to donate the dress, and just kept forgetting about it. I decided to try it on, just to see if it zipped much easier than it did on the wedding day. I remember it feeling very tight the day of the wedding! I had just gotten home from vacation in Punta Cana, where we ate and drank all week long. I was actually worried I wouldn't fit into the dress--thankfully, I could zip it, and I squeezed into it for the wedding. 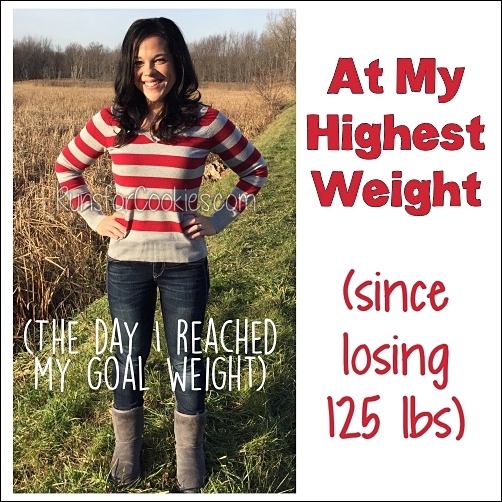 When I see the number on the scale, I can clearly recognize that I've lost a lot of weight recently. But it doesn't really register in my mind until I see pictures like this or try on old clothes! 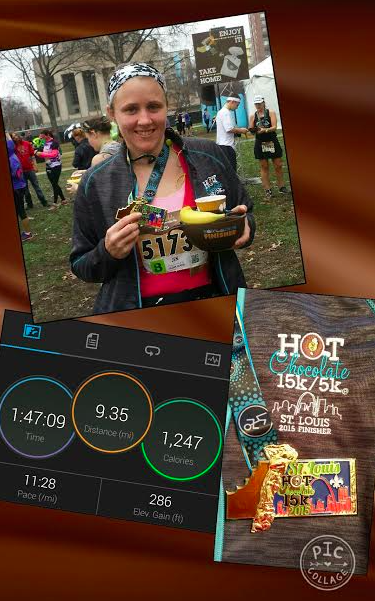 "Today, I completed the Hot Chocolate 15K for the third year in a row. The difference this year is that in August, I got sick. I had severe joint pain everywhere that landed me in the ER when I crawled to the bathroom. Do you know how many joints are in your feet?! The pain was so much I couldn't walk. After many tests and many weeks of pain, I remain undiagnosed. 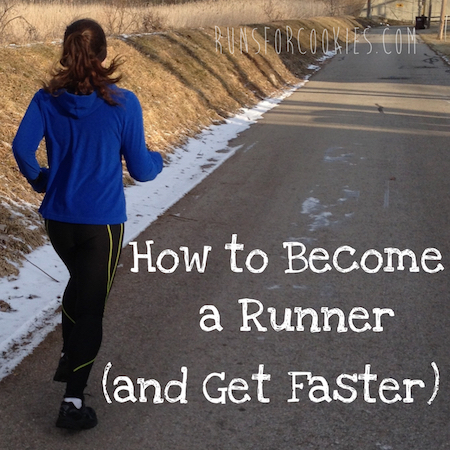 I was sick for several weeks and was unable to even walk any distance for about 4-5 weeks, much less run! It was really hard to get back into shape. I signed up for the 15k well before I got sick (in May) and was really sad when I realized that I might not be able to do it. As I started feeling better I made it goal to somehow get across the finish line. Luckily, I was able to start training and while the weather (unseasonably warm temps, wind and rain) wasn't what I'd choose, I shaved 52 seconds off of last year's time. My official finish was 1:47:06 (11:30/mile). And I want to share this because I want to encourage everyone to be proud of all your fitness accomplishments. No matter how big or how small... don't take your health for granted and be proud of every achievement. It doesn't matter if it's 1 mile or 10. It doesn't matter how fast or how slow. There are people that wish they could do what you do, and there were many weeks when I was one of those people!" 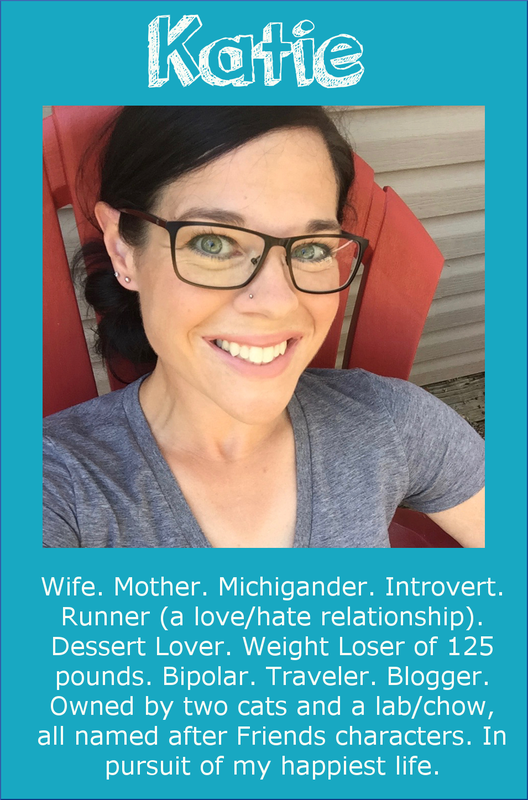 (Jen blogs at I Like Warm Hugs) A huge congrats on getting back to running, Jen! 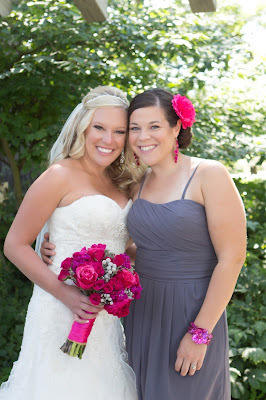 A huge congrats Jen! 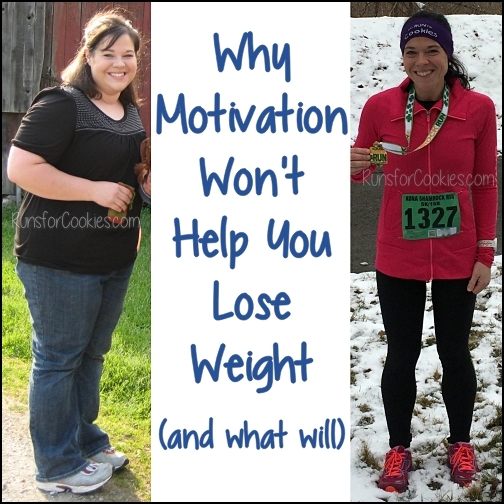 It is so hard to stay motivated when you hurt. I know because I am going through the same thing, but mine is a pinched nerve. Thanks for the inspiration. Congrats again on finishing and shaving time off your run! CONGRATS! And if I remember correctly, that was the trip where you wore the bikini...? I wonder if you'd feel much more confident in one now ;) Congrats to Jen as well!! Wow, that's awesome! I can't imagine how you must have felt trying on that dress! And congrats to Jen, that's awesome that you finished earlier after having been sick, even if it's only 52 seconds! I love these stories today! I had a minor setback yesterday and was tempted to just continue "nutritionally offroading" or the rest of the week - but reading these reminded me what I'm working towards. I'm going to get right back on track today. Thank you for sharing! Looking good! You might want to try also strengthening your feet and doing foot exercises if you are still wearing the altras? That's what i do. I wear them too. congrats on your recent weight loss! I think it's about 20-25 pounds. 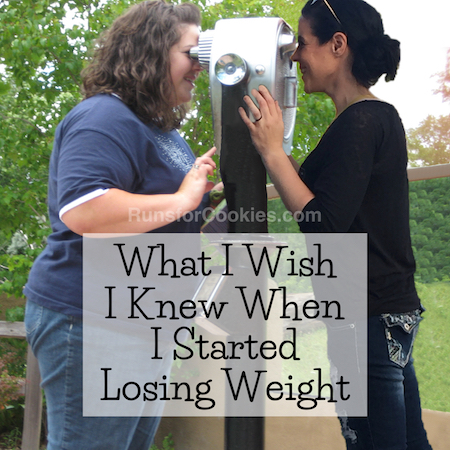 I can't remember exactly what I weighed for my brother's wedding. Have fun in Disney! Katie, you continue to inspire me, especially through your highs and lows! Jen, you're an inspiration! To find hope when there is little, is the greatest success of all! Thank you for sharing your stories, ladies! Wow, amazing! Thanks for sharing. I thought you looked great in the dress 20 lbs ago. Crazy that you are so much smaller! Congratulations! You look incredible, Katie!! I have a question...how do you define binge? 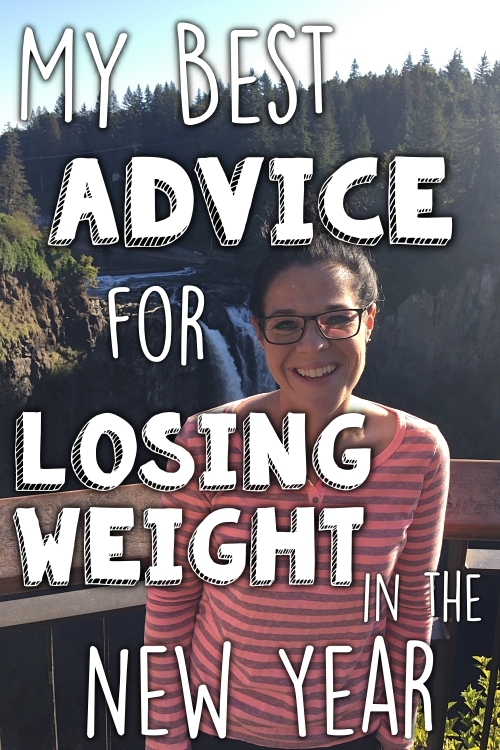 I know you've been binge free for a long time, and I'm so proud of you! I'm a binge eater as well....but I don't eat enough for three people when I binge....I just lose control and eat way more than I should or intend, and since I've ruined the day calorie wise, I continue eating. I hate it. I use the DSM-5 diagnostic criteria for binge eating: "Binge eating episodes are associated with three (or more) of the following: Eating much more rapidly than normal; Eating until feeling uncomfortably full; Eating large amounts of food when not feeling physically hungry; Eating alone because of being embarrassed by how much one is eating; Feeling disgusted with oneself, depressed, or very guilty after overeating." There are other criteria for it to be considered "binge eating disorder", but three of those things listed constitutes a binge. I totally understand that loss of control, and I hate it too. Today marks 142 days of being binge-free :) Best wishes to you!